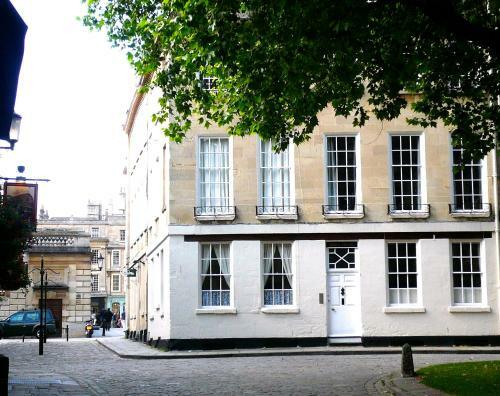 4 star serviced apartments with contemporary styling but in a lovely period building in Bath. One and two bedroom apartments are available from this nationwide operator and each flat has comfortable beds, power showers and a flat screen TV. Wifi is available but costs extra, as does car parking. This lovely serviced apartment is in a unique location, just seconds away from Bath Abbey and the famous spa. Situated in a Georgian building, the one bedroom apartment sleeps two people in its double bedroom and has an open plan lounge. The kitchen has an oven, microwave and fridge. Charming studio apartment in a period building in the very heart of Bath, with tall ceilings and unbeatable views from the Georgian windows. 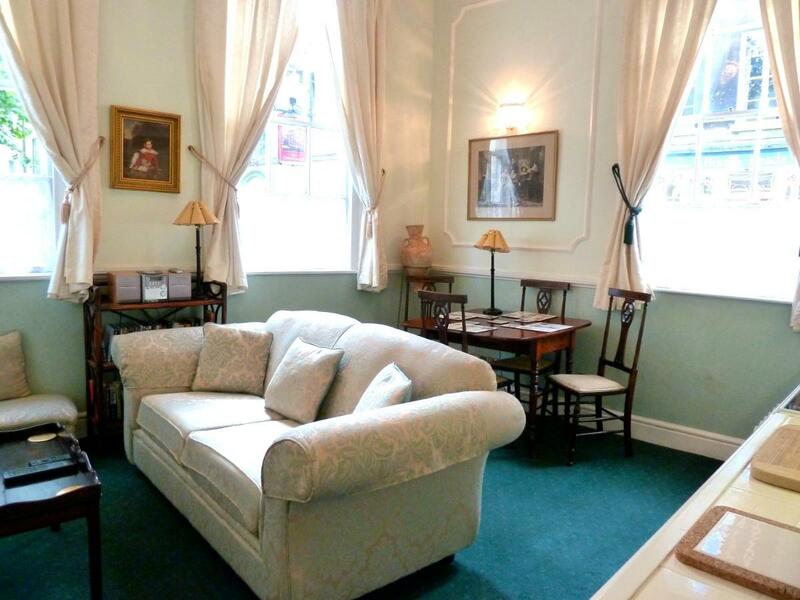 This lovely apartment has a four poster bed, free wifi, free parking, flat screen TV with cable channels and is just a 2 minute walk from Bath Abbey. Stunning 5* serviced apartments in the heart of Bath, just a stone? ?s throw from Bath Abbey. Choose from one bed apartment (sleeps 3), two bed (sleeps 5) or the deluxe four bed apartment (sleeps 8 people). The apartments each have access to a terrace, fully equipped kitchen and a stylish bathroom.